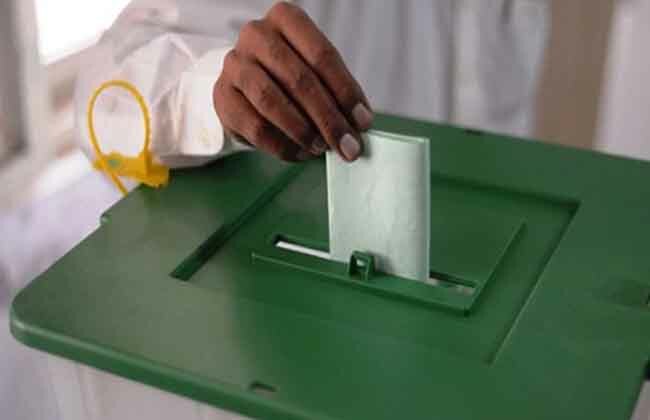 The Election Commission of Pakistan on Friday declared Hargun Das as returned candidate on the seat reserved for non-Muslims in the provincial assembly of Sindh. The seat fell vacant due to resignation tendered by Poonja Bheel, MPA. Hargun Das belongs to the MQM.